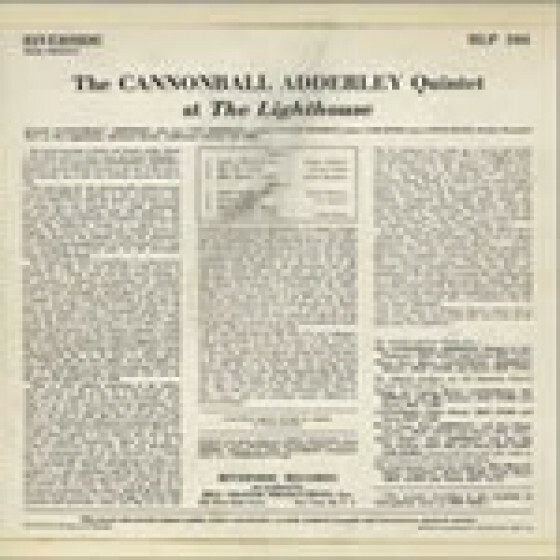 The complete original 1960 album At the Lighthouse a splendid date by the 1960 Cannonball Adderley Quintet. 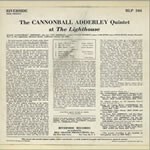 In addition to Cannonball, the band features his brother Nat and pianist Victor Feldman performing live at the Lighthouse, in California. 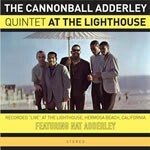 Three tunes by the same group from a concert in Monterey a few days earlier have been added here as a bonus. 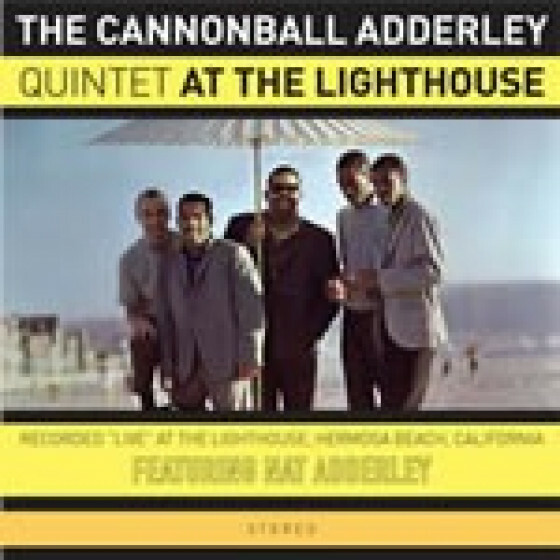 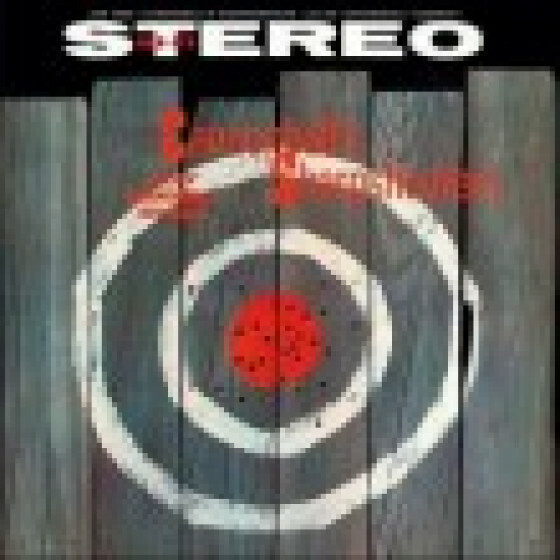 At the Lighthouse was Cannonballs second live album recorded at a club in front of an audience but with professional equipment with the intention of producing an album. 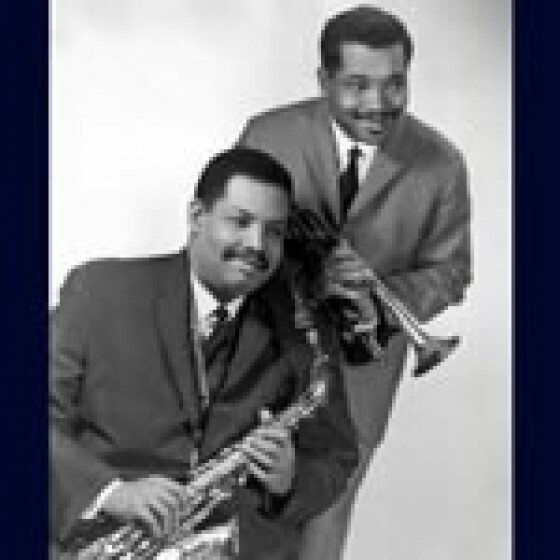 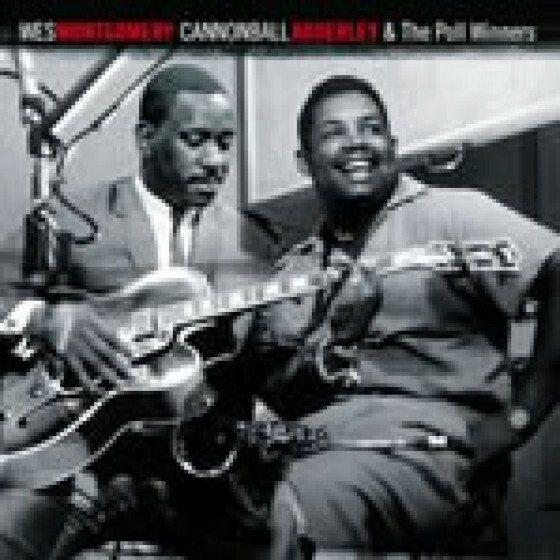 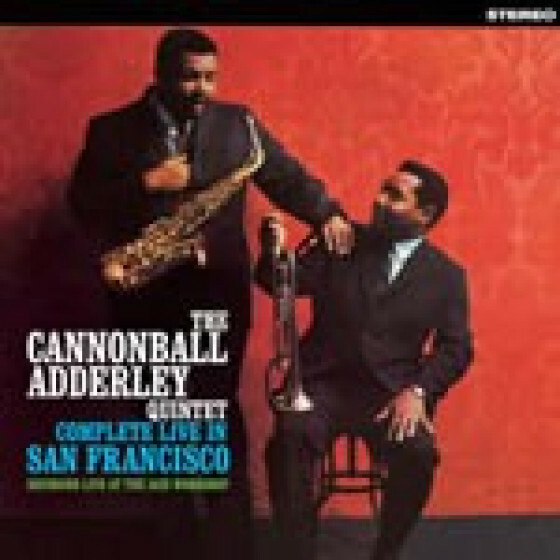 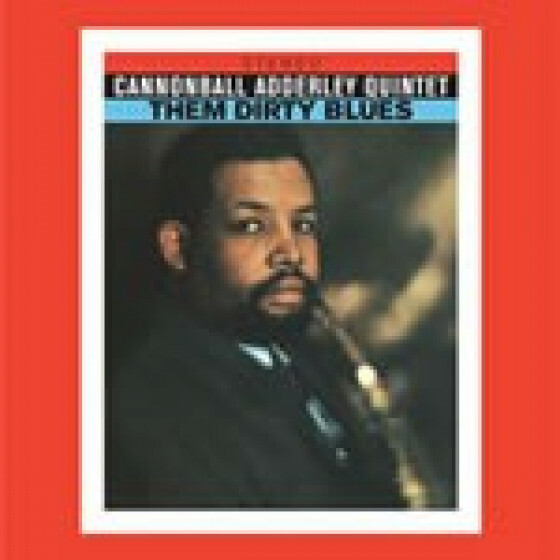 Cannonballs first highly successful live effort was The Cannonball Adderley Quintet in San Francisco, which marked Adderley and Bobby Timmons first collaborative recording. 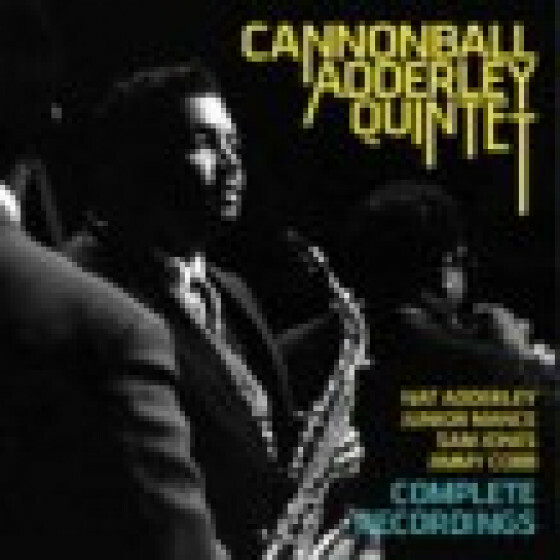 Julian 'Cannonball' Adderley (alto sax), Nat Adderley (cornet), Victor Feldman (piano), Sam Jones (bass), and Louis Hayes (drums). 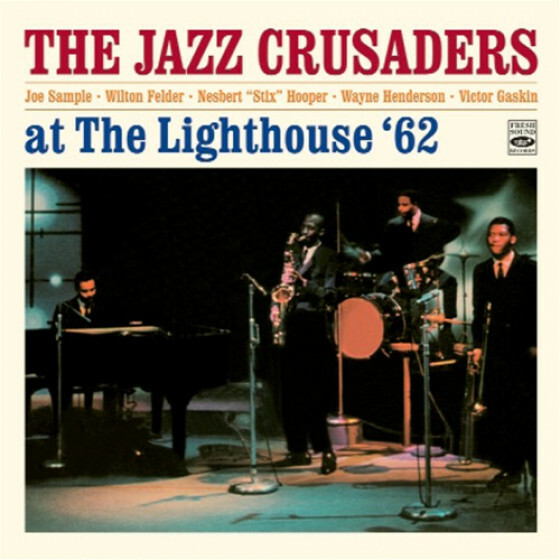 Recorded live at The Lighthouse Club, Hermosa Beach, California, on October 16, 1960. Bonus Tracks: same personnel, at the Monterey Jazz Festival, California, September 24, 1960. 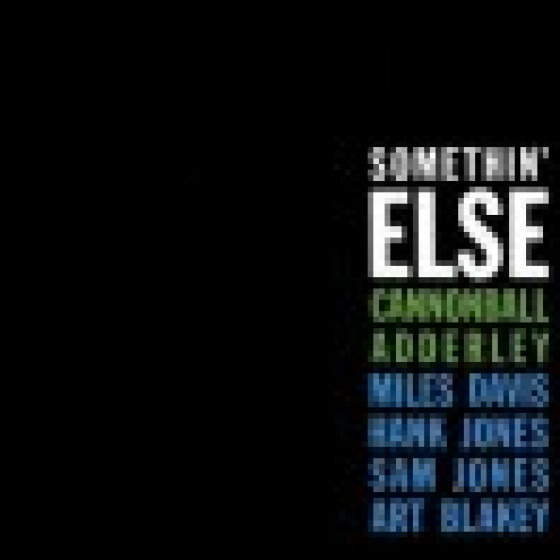 "This is a fine all-around set from the Cannonball Adderley Quintet of 1960 with the altoist/leader, cornetist Nat Adderley, pianist Victor Feldman, bassist Sam Jones and drummer Louis Hayes. 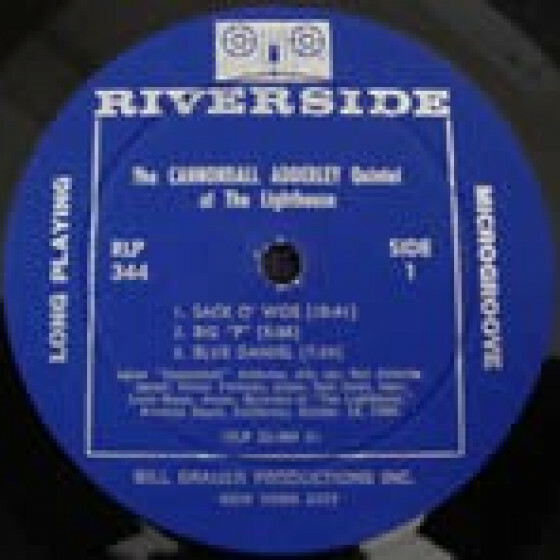 The fifth of seven LPs reissued by Orrin Keepnews and taken from Adderley's Riverside years finds his band in top form on the original version of "Sack O' Woe," a previously unissued "Our Delight," Jimmy Heath's "Big 'P'" and "Blue Daniel" among others. 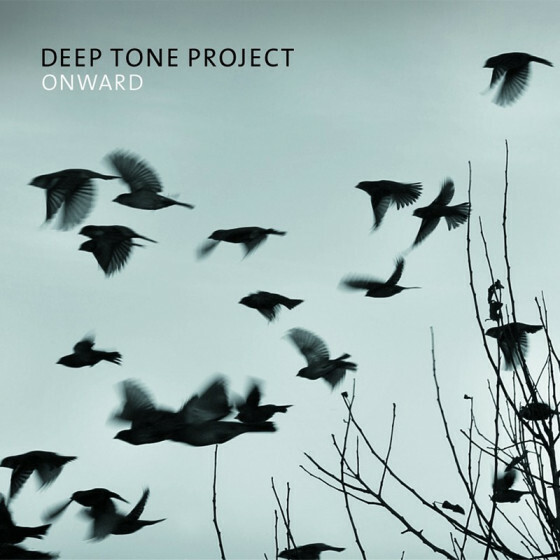 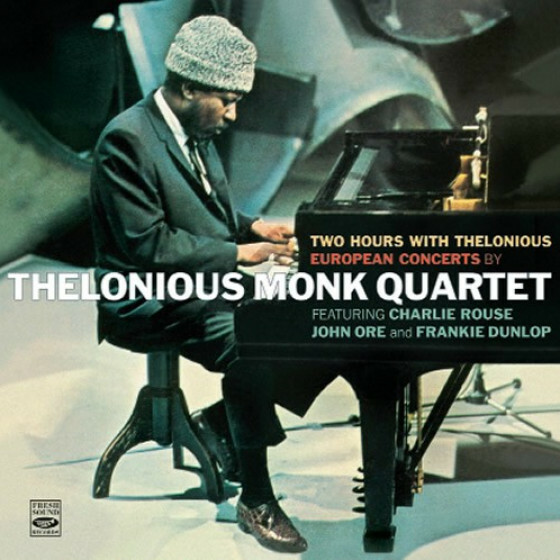 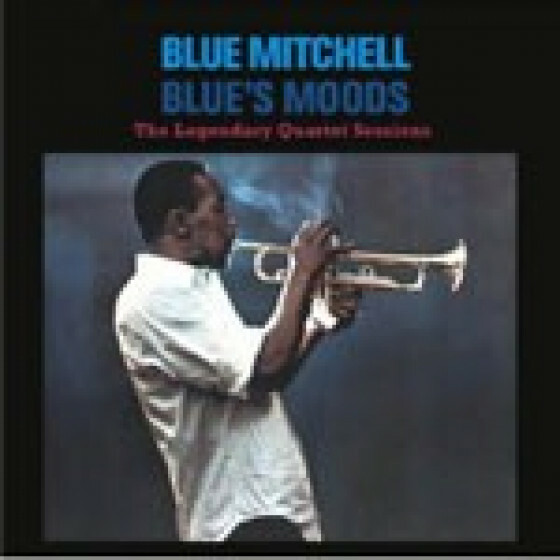 It's a strong introduction to the music of this classic hard bop group."